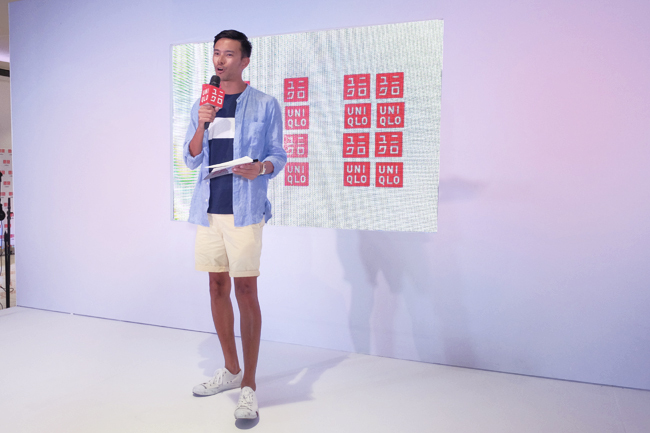 If you're on the lookout for perfect summer outfits to match your white kicks, you need to pay a visit to Uniqlo stat. 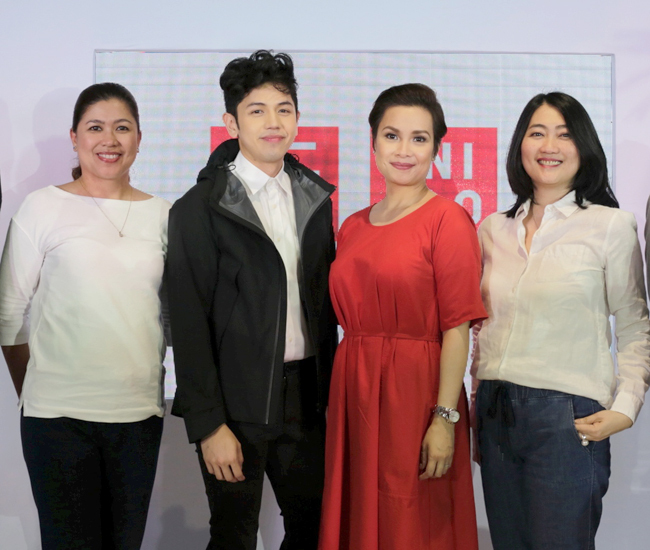 BJ Pascual and one of my biggest idols since childhood, Lea Salonga. 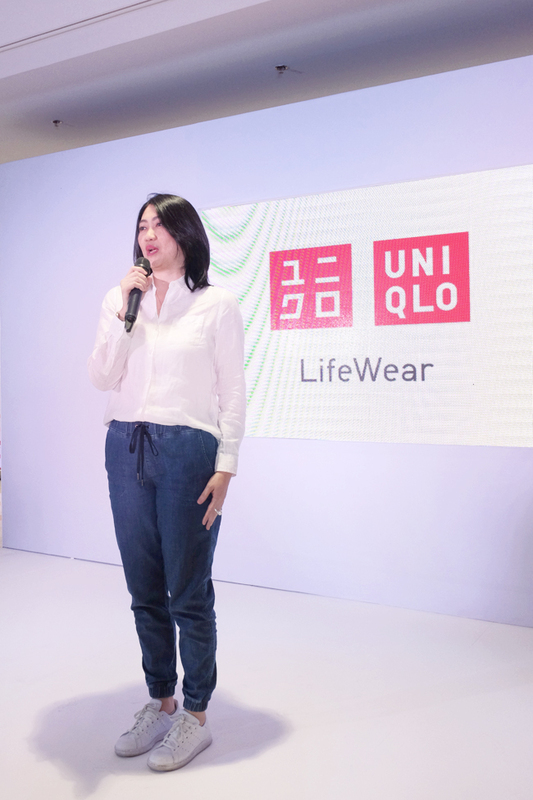 These 2 icons rely on Uniqlo to provide them with outfits that aren't just stylish but also comfortable and well-suited for all the different aspects of their exciting lives and careers. 2. Polo shirts with a unique "DRY" technology that has the ability to suppress odor and dry sweat quickly. 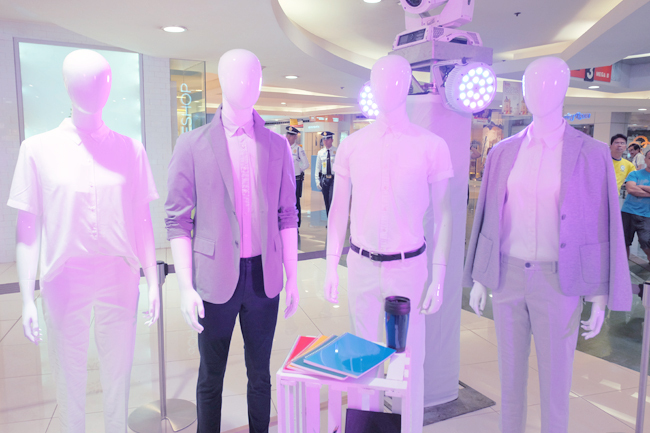 Check out their updated versions this season at all Uniqlo boutiques nationwide. I love Uniqlo! Comfort, style and value for money! Will definitely check it out one of these days. Thanks for sharing! I love the neat and laid back designs, would definitely pay them a visit one of these days before leaving for a summer vacation in the province! 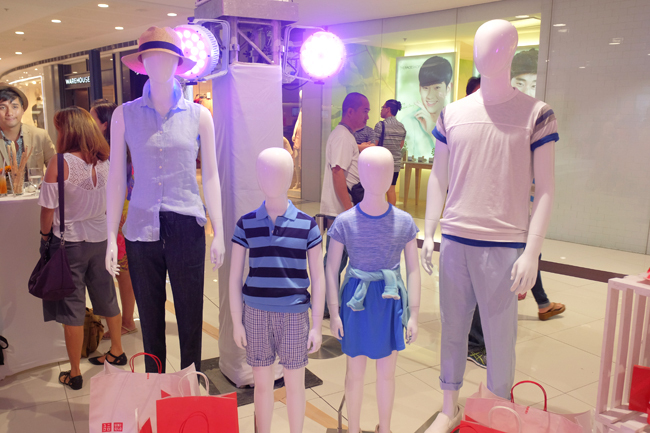 I just love Uniqlo esp their casual ones and those for the kids, too. 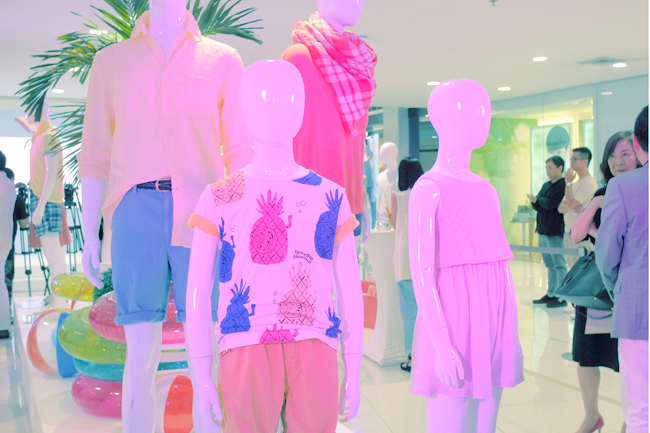 I always passing by Uniqlo store at Megamall and their clothes are really cool. Feedback's on Uniqlo's been pretty good. I will keep the brand in mind next time we shop for clothes. 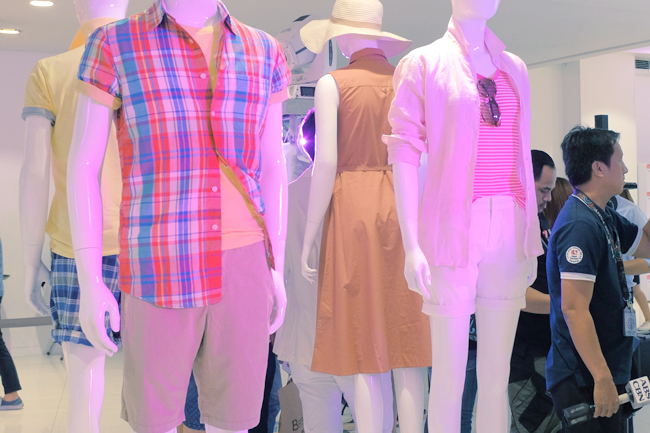 I'll drop by Uniqlo one of these days to check out their Summer collection personally! Oh, this is my kind of collection :) So relaxing. I love Uniqlo! This brand is slowly invading my closet. Uniqlo is love! Too bad they don't have a branch in Davao yet. Uniqlo please! 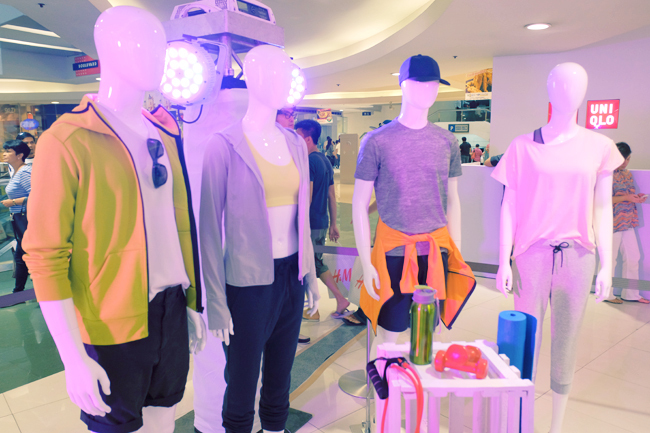 Everything in their collection screams "fresh"! I hope there's something there that can fit a preggy woman like me. Haha!